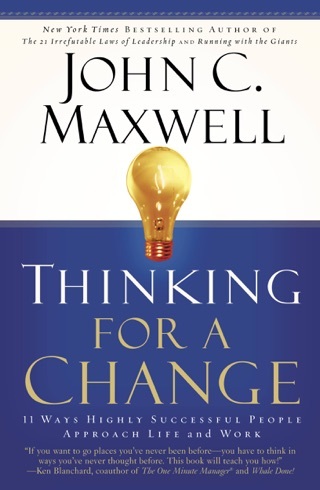 Change is so rapid today that leaders must do much more than stay the course to be successful. If they aren’t nimble and ready to adapt, they won’t survive. 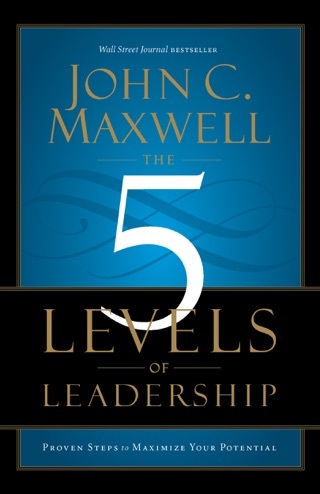 The key is to learn how to leadershift. 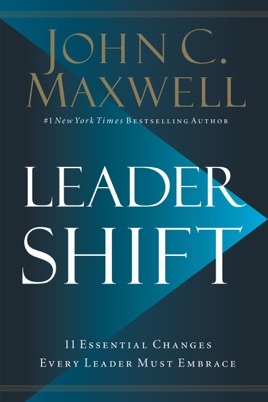 Leadershift - an ability and willingness to make a leadership change that will positively enhance organizational and personal growth. 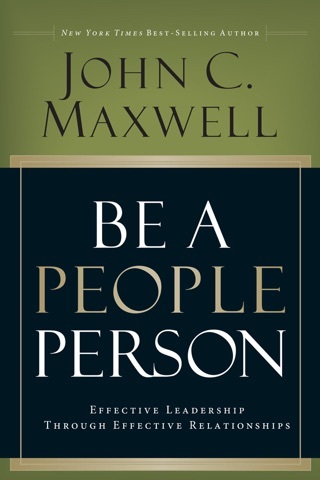 This is the first book that I've ever read by John Maxwell, and it's phenomenal! 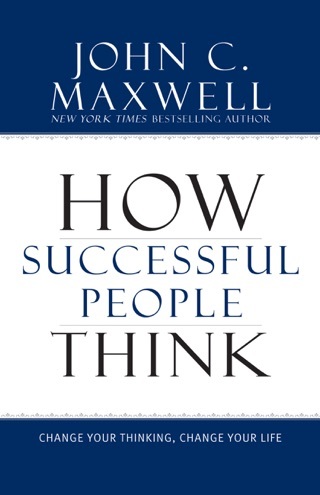 The writing style creates an ease to the reading experience but also demonstrates years of experience in the field of leadership expertise with digestible concepts that are extremely beneficial. 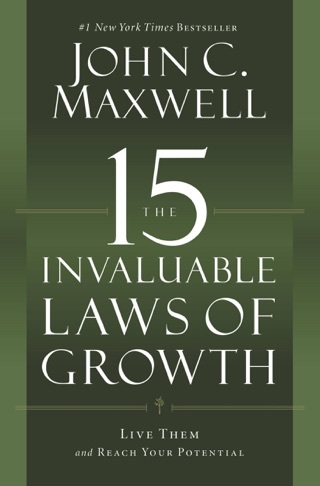 I'm already thinking about how to apply what I've read to my own life as I move toward the goals that I have for myself. 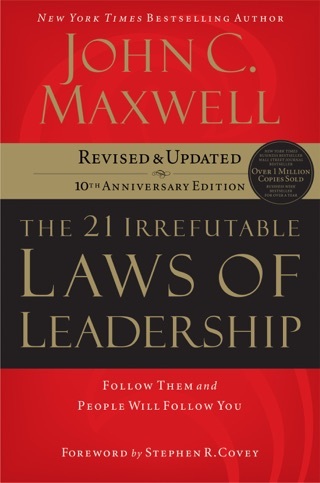 The topic of the book is incredibly relevant, and I appreciate the fact that Mr. Maxwell recognizes the ever evolving demands of leadership as the pace of the world grows faster and faster. I received an advance copy of this book from the publisher and decided to write a review.